For special occasions, people tend to send cards: Christmas cards, holiday cards, thank you cards... you get the idea. 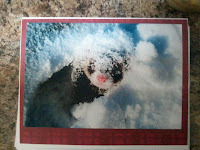 So for your next greeting, why not send some handmade ferret cards? 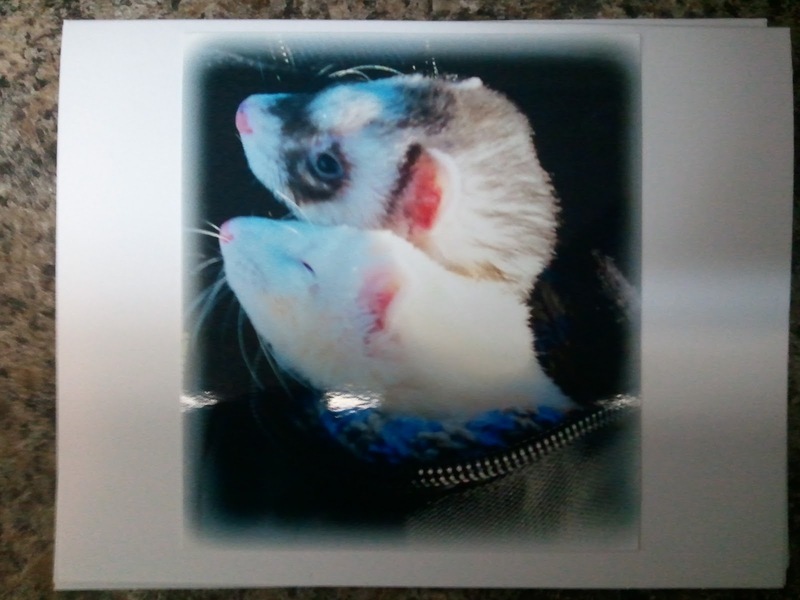 These are custom-made, which means you can select a picture of your own ferret or use photos of ferrets from our rescue. And, to make things even more exiting, you can have us fill out the cards with the greeting of your choice - from "Merry Christmas" to a poem of your own composition! We will even ship the card directly to a third party at your request. 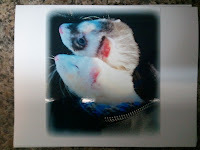 Base price is $3.50 for one card, or 5 for $15, plus shipping and fees. 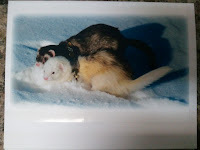 Please e-mail info@ferretsnorth.org with the details of your order. We will then calculate costs and send you a PayPal invoice, and construction of the cards will begin once payment is cleared. 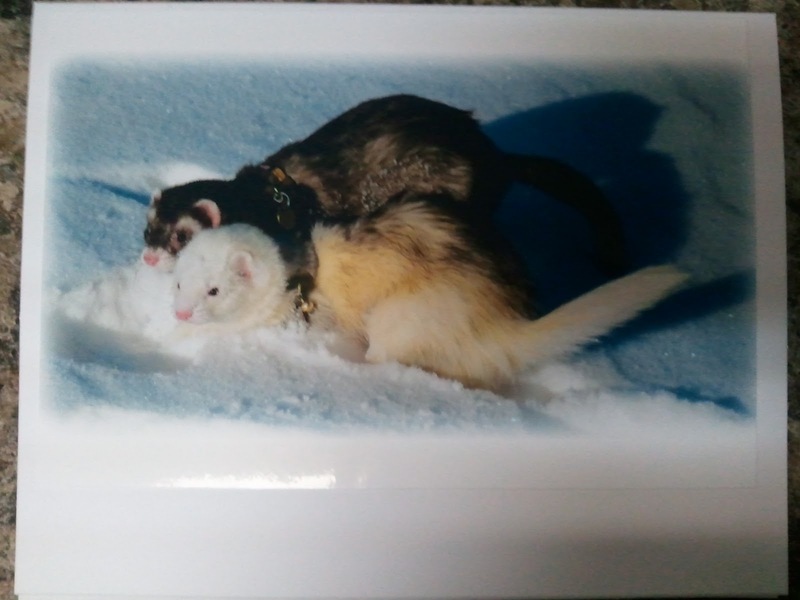 All proceeds go to the care of rescued ferrets. Thank you for your support.